Outdoor gardens add unimaginable beauty to any home. 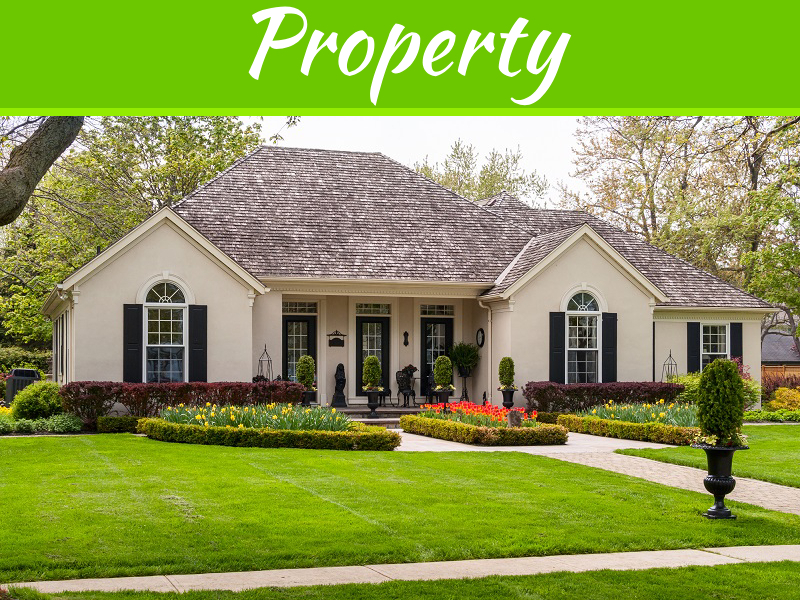 While it is a great deal to have one, there are a couple of reasons why having an outdoor garden may not be possible. This doesn’t mean you still cannot plant your favorite plants in your home. A great alternative for you is having your windowsill garden. All you have to worry about is the plants and getting the best decorative pots to place them. Windowsill gardens give incredible beauty to bedrooms, living rooms, and kitchens. 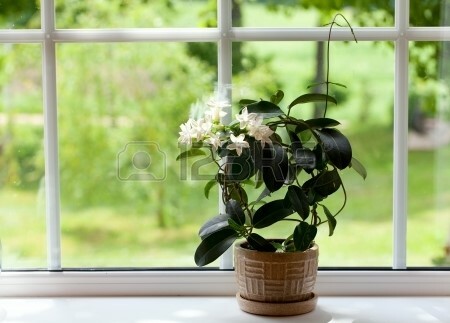 As a matter of fact, just think of any place with a windowsill in your home, and you can place these potted plants. You can use any best garden sprayer to water the plants to keep them healthy. There are many plants to choose from to place in your windowsill. With an available windowsill and best garden sprayer in hand, here are 11 potted plants inspiration you can use to decorate your windowsill. This is one of the most used plants for ornamental and medicinal purposes. 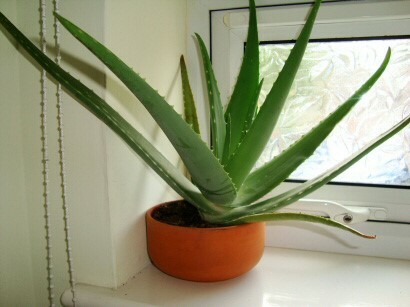 Unlike most other plants, the Aloe Vera can survive under low amount of sunlight. By nature, the Aloe Vera is a succulent plant that doesn’t necessarily need lots of water to survive. 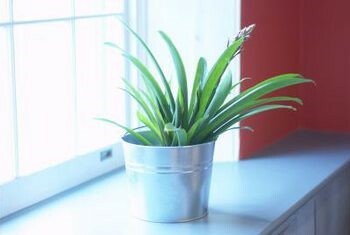 To make it even more attractive, you can place the Aloe Vera in a transparent pot. If the name doesn’t get to you, then you have to see how peaceful it can be staring at its white petals among its green foliage. Another amazing characteristic of this potted plant is that it grows beautifully in low light conditions. 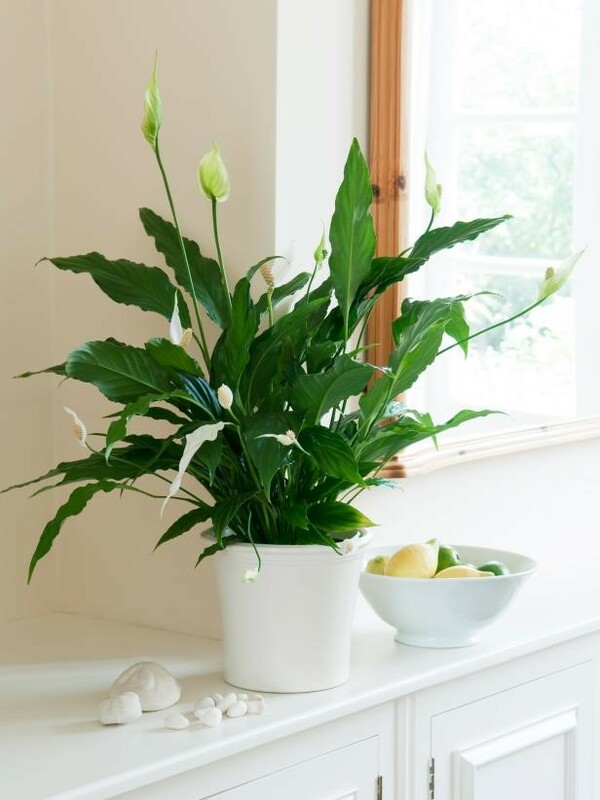 The plant grows to a height of 18-36 inches and is often sold with its botanical name, Spathiphyllum. 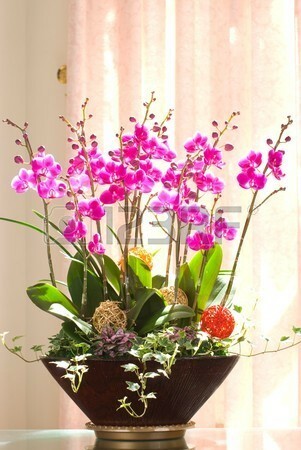 A good way to bring that tropical feel into your home is by placing an orchid on your windowsill. This plant requires warm and damp conditions for proper growth. For this reason, it would make a good potted plant in bathrooms. This is yet another tropical plant that comes in different species. These different species tend to have unique care practices to make them grow. However there are some similarities in their growing conditions. 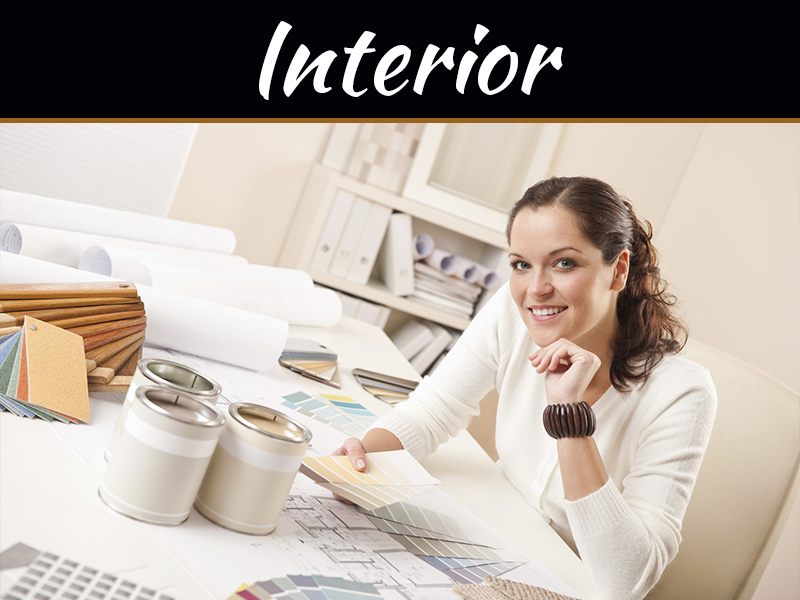 These include medium humidity levels, filtered lights, and normal indoor climate. 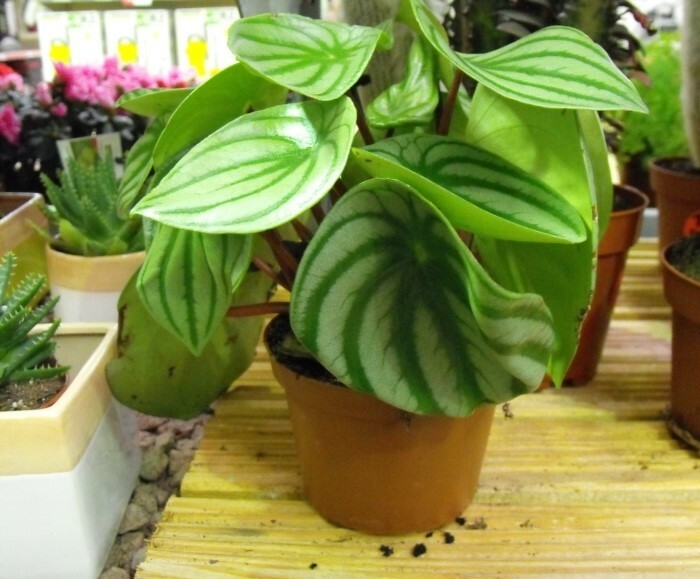 They are often categorized as one of the easiest potted plants to grow indoors. While they love light and bloom well, they also do well in filtered lighting conditions. 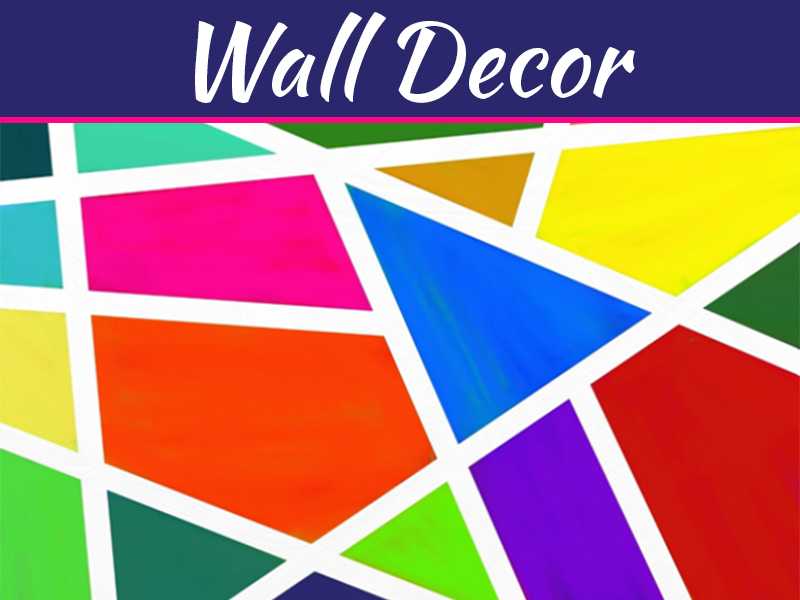 It has violet petals which makes it an amazing room décor. Its flowers blooms all year-round which gives you the best of its flowers every time, every day. This plant has several varieties but the two main varieties that are the easiest to grow are the Arabian jasmine and Many-flowered jasmine. The plant produces beautiful pink to white flowers which would make your space look adorable. They do require lots of light and moisture. Just place them on the windowsill and use the best garden sprayer to produce the right amount of moisture. This is one plant that offers a great variety of colors on its flowers. It has white, purple, pink, red, and orange flowers. It is a tropical plant and can survive in any lighting condition. If you are looking to allow it flower easily, then it would require some level of light exposure. One of the most obvious things about this plant is its leaf shapes and colors. 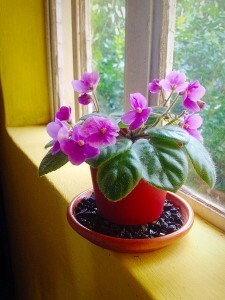 Compared to others, this is a small plant that can fit well even on a narrow windowsill. 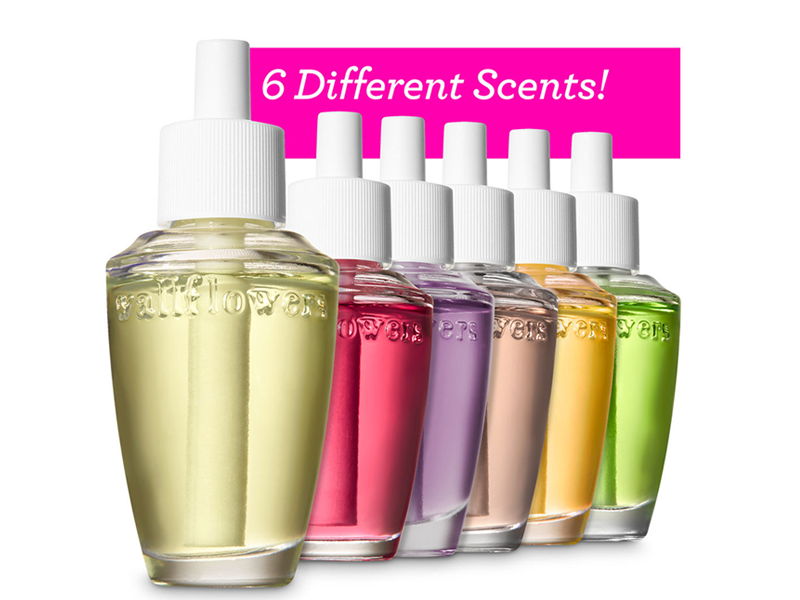 Even with its size, it adds great beauty to any room. Just like the name signifies, this plant has radiant red flowers. The plants grow best in good humidity and require short lighting conditions. 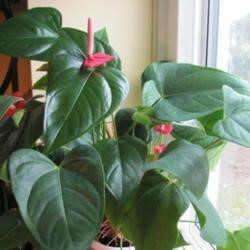 This makes it a great plant to have on your windowsill during the end of the year. 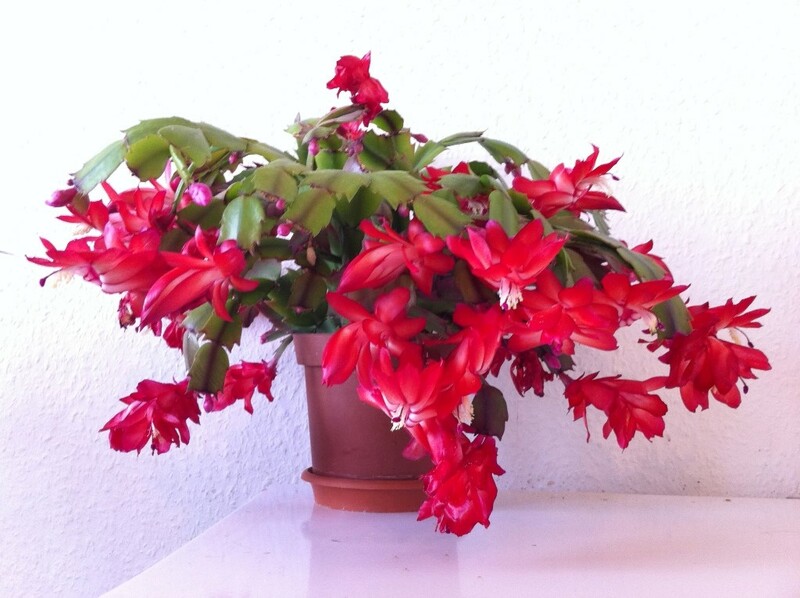 Since we are approaching Christmas, we thought it wish to include this beautiful potted plant. It grows to a height of 12 inches.